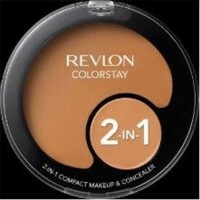 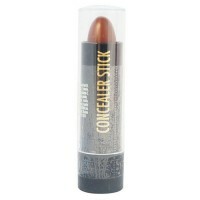 Resists smudging, but washes off easily with regular skin cleanser and water. 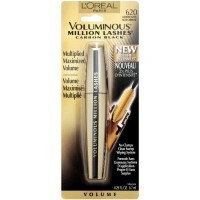 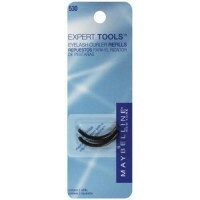 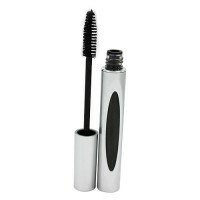 Naturally builds lash volume and length. 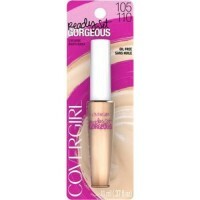 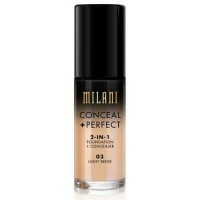 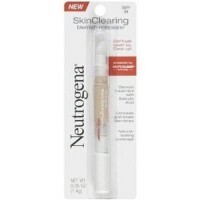 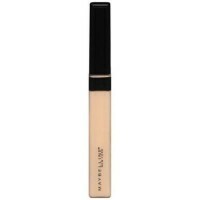 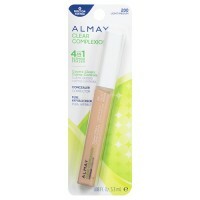 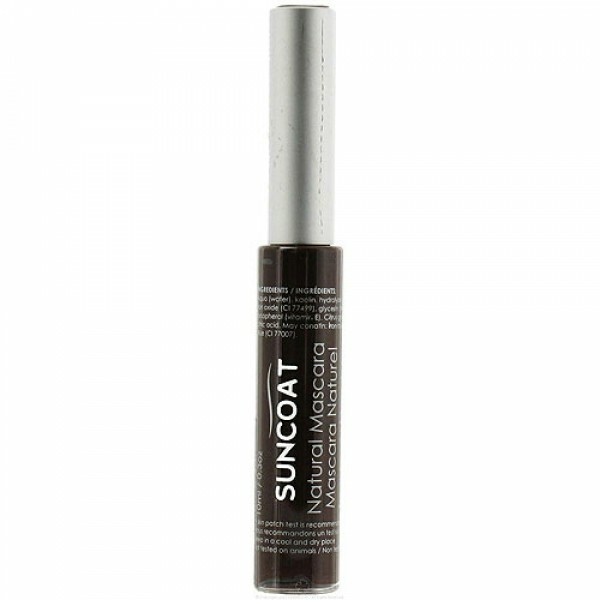 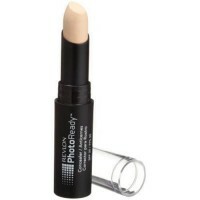 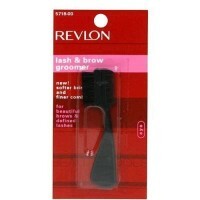 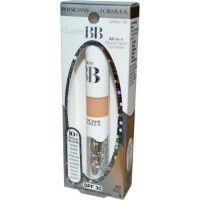 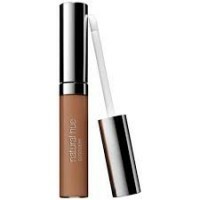 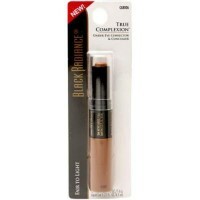 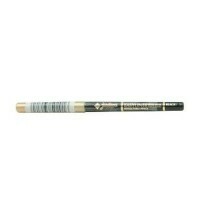 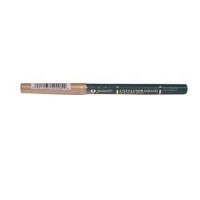 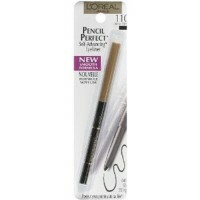 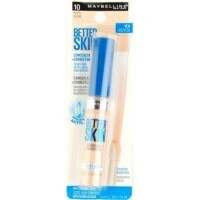 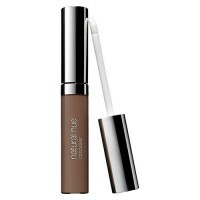 GREAT wear-ability and resists smudging, but washes off easily with regular skin cleanser and water.